I came across this video on YouTube about Firefox 3 and decided to share. I completely stopped using the Internet Explorer ages ago, only using it for browser compatibility checks for our projects. We also stopped using Chrome and Opera as at the moment they are just too buggy. Firefox seems stable to have multiple windows open with multiple tabs without any issues! 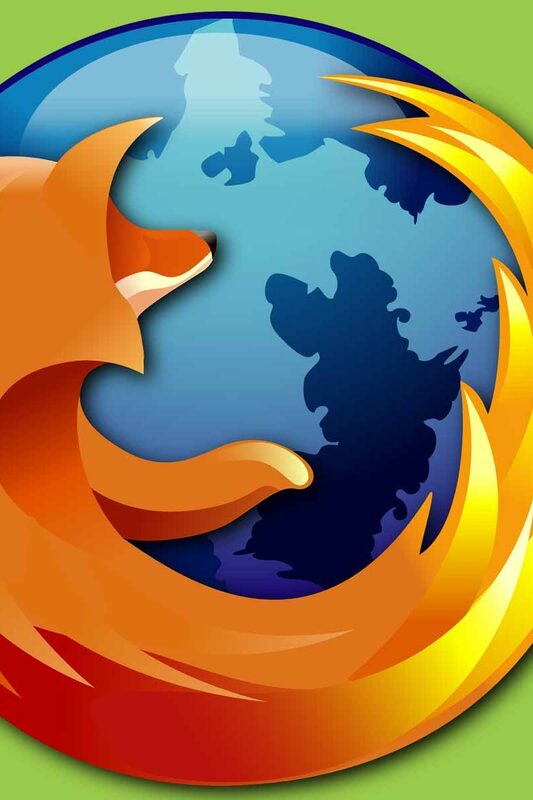 You can download Firefox from there official page. All rights reserved | Prices exclude VAT @ 20% unless specifically stated. Copyright © 2019 Umbrella Interactive Ltd | Valen Digital is a trading name of Umbrella Interactive Ltd.